Oil giant BP launches a website to “set the record straight” about the 2010 Deepwater Horizon oil spill that killed 11 oil rig workers and spilled 4.9 million barrels of oil into the Gulf of Mexico for 87 days. The website “The State of the Gulf: BP Sets the Record Straight” defends the company’s response to the Macondo well disaster. “The Deepwater Horizon blowout and explosion was a tragic accident, and BP, alone among all involved parties, stepped up from the beginning and acknowledged its role,” the website says. BP continues to contend that only 3.26 million barrels of oil were spilled into the Gulf, rather than the federal estimate. 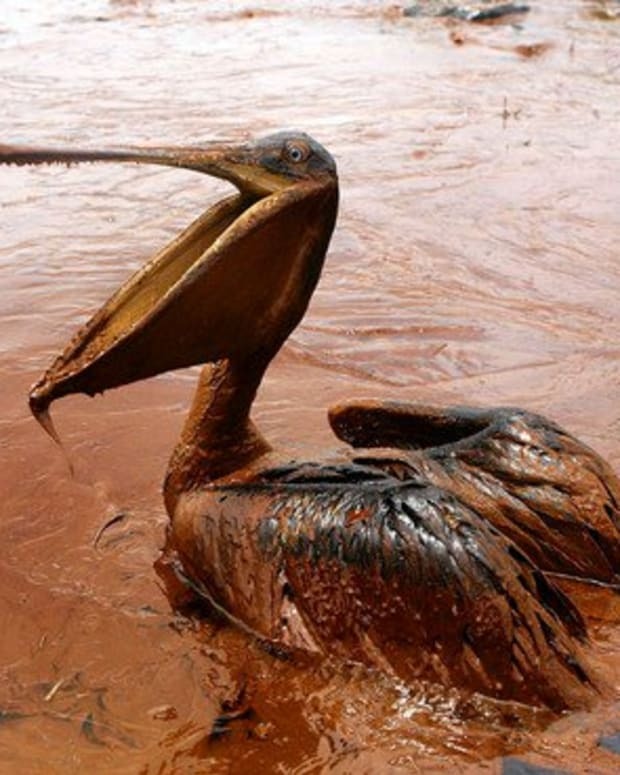 Under the Clean Water Act, BP could be fined as much as $1,100 per barrel of oil spilled. 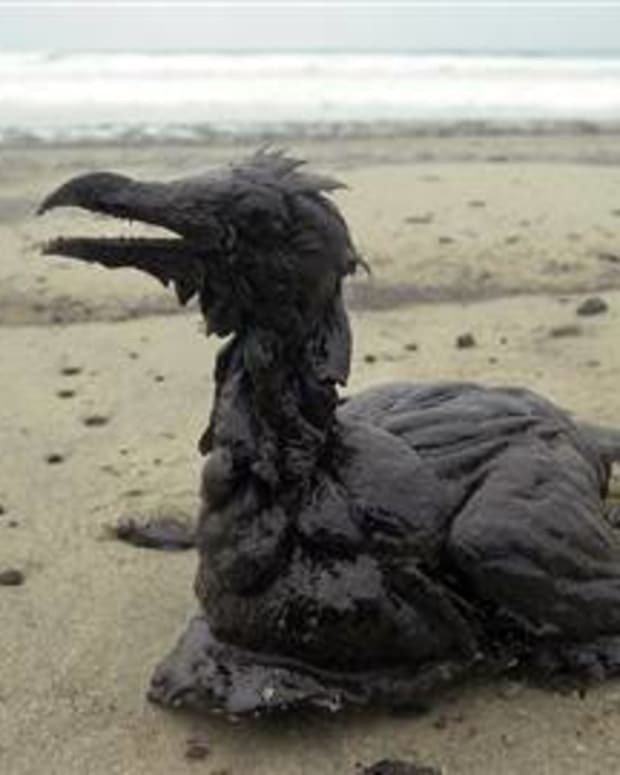 If found grossly negligent, BP would pay $4,300 per barrel. According to the National Oceanic and Atmospheric Administration, the BP spill released 210 million gallons, or 4.9 million barrels, of oil. It closed more than 80,000 square miles of fishing grounds due to fear of exposure. It’s environmental impact could take decades to fully realize. On the site, BP responds to an editorial in the Times-Picayune from Oct. 9 titled “BP still trying to minimize the size of Deepwater Horizon spill." "The editorial suggests that BP &apos;should pay the highest penalties possible&apos; under the Clean Water Act, regardless of what the facts show and the law requires. But this is simply empty rhetoric that ignores the complex factual and legal analysis the Court is undertaking in the ongoing litigation," BP&apos;s website said. "In deciding any Clean Water Act penalties, the court must determine the parties&apos; culpability and the amount of oil spilled," it added. 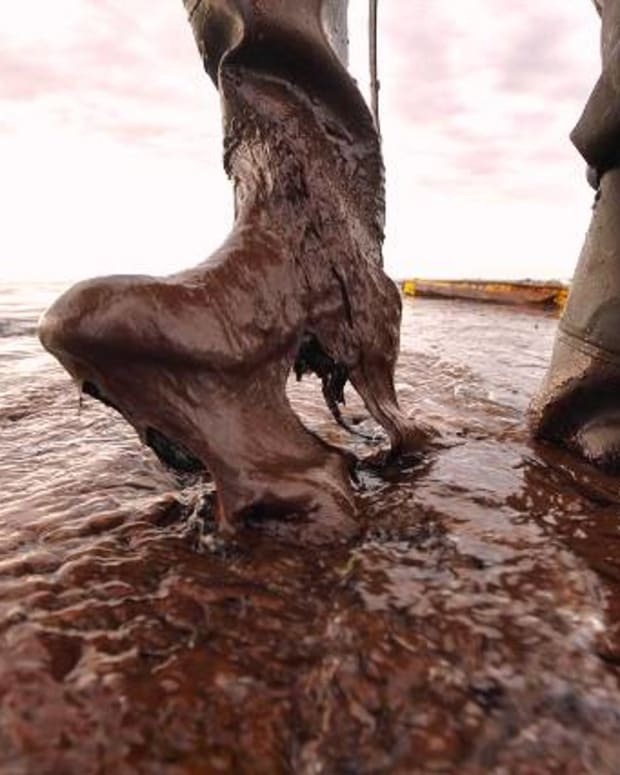 "In accordance with the statute, it must also consider evidence regarding a number of additional factors, including BP&apos;s efforts to mitigate the effects of the spill. On this point, the facts are clear: no company has done more, faster, in the wake of an industrial accident." 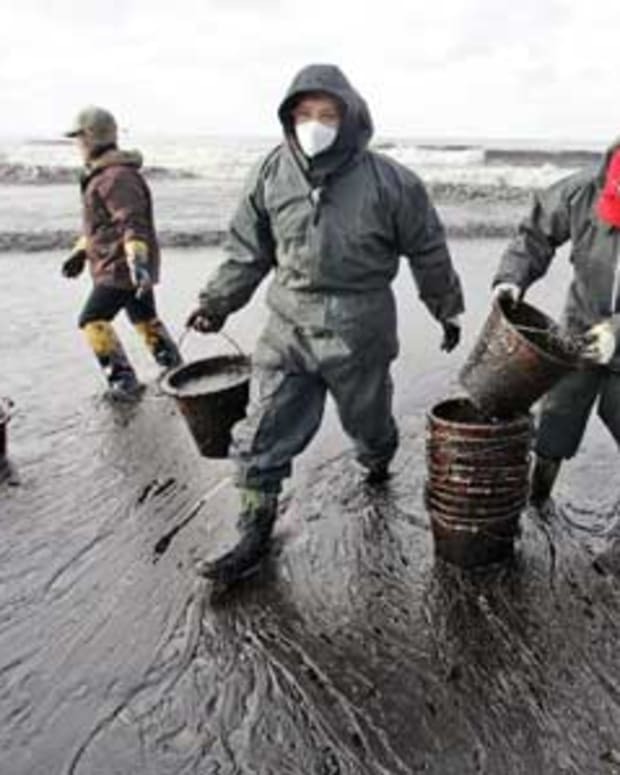 Halliburton Pays Just $200,000 for Destroying Evidence from BP's Billion Dollar Oil Spill?